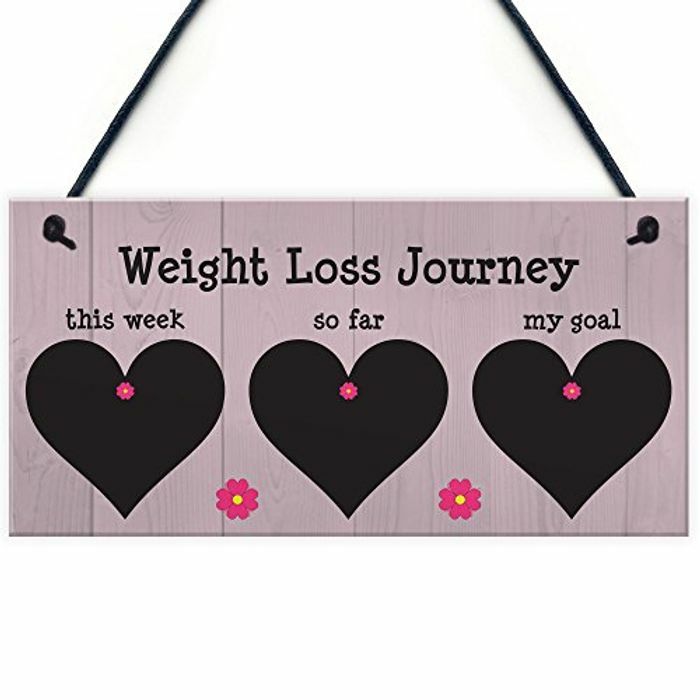 Keep track of your weight loss with this little chalk board. Perfect to help keep you motivated and remind yourself how well your doing. Need one for weight Gain!